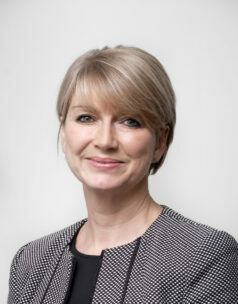 Cheryl Ward is the Chief Executive of the Family Fund. Cheryl was appointed as the Business Development Director of the Family Fund in 2009 and has worked at the Fund since 2008. Cheryl joined the Fund as Commercial Manager, bringing a wealth of experience from her previous careers within retail travel, financial services and retail corporate sales. Cheryl has overall responsibility for both Family Fund and FFT.